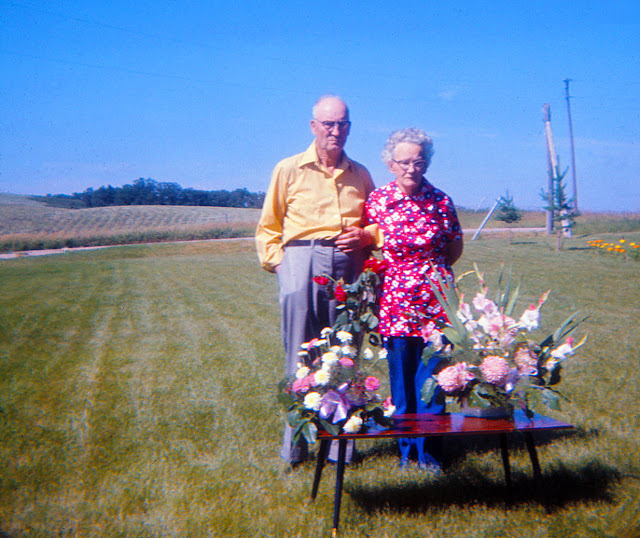 Sometime in the early 1970s, my maternal grandparents posed behind their coffee table, which was laden with flowers. Mom inherited that coffee table, and we had it at home for many years until it finally wore out. That's the way I feel about moving back to Alberta.